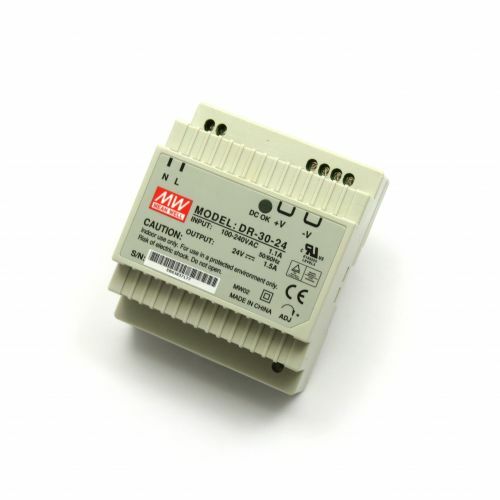 This is USB Relay Module with ModBus RTU protocol support and 16 relays (the type is selectable during purchase). The relays are controlled via PC USB port and it is shown as virtual serial port (virtual com port). It is possible to control directly 220V / 120V devices with your PC usb port up to 15A max. The module supports up to 16 independent timers with min. resolution 100ms. 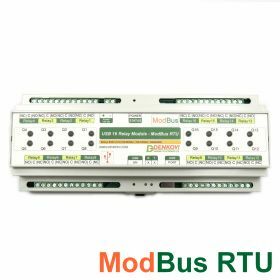 There are lot of profesional ModBus software apps for this usb relay board allowing to be easily integrated in any ModBus automation project. Software examples are available as well. This is the DIN RAIL BOX version.